In the current case, Apple sued Samsung in 2011 for infringing three of its design patents relating to its iPhone. Id. at *4. The design patents at issue covered a black rectangular front face with rounded corners, a rectangular front face with rounded corners and a raised rim, and a grid of 16 colorful icons on a black screen. Id. at *3. At the trial court level, the jury found that several Samsung phones infringed these patents and awarded Apple $399 million in damages. Id. at *4. This equated to Samsung’s entire profit from sales of those phones. Id. The Federal Circuit affirmed the damages award and rejected Samsung’s argument that “the profits awarded should have been limited to the infringing ‘article of manufacture’ [and] not the entire infringing product[. ]” Id. The Federal Circuit’s basis for this rejection was that “limiting the damages award was not required because the innards of Samsung’s smartphones were not sold separately from their shells as distinct article of manufacture to ordinary purchasers.” Id. (punctuation and internal quotation omitted). Samsung appealed to the Supreme Court, which granted certiorari, and reversed and remanded the case. Id. However, in reversing, the Supreme Court did not reach the question as to whether “the relevant article of manufacture is the smartphone, or a particular smartphone component[,]” despite the parties apparent request. Id. at *6. Instead, the Supreme Court merely found that the Federal Circuit’s reading of “article of manufacture” was too narrow, and that the term “article of manufacture” included “both a product sold to a consumer and a component of that product, whether sold separately or not.” Id. As a result, the case goes back to the Federal Circuit to determine whether the infringed design patents encompass either the entire smartphone or merely a component of the smartphone. Such a determination could have major implications on the prior $399 million damages award, which reflected the entire profit of the infringing Samsung smartphone, not just a mere component of the smartphone. Such a decision could lead to apportionment of damages in the design patent infringement arena, which is already a major component for any damages analysis in utility patent cases. 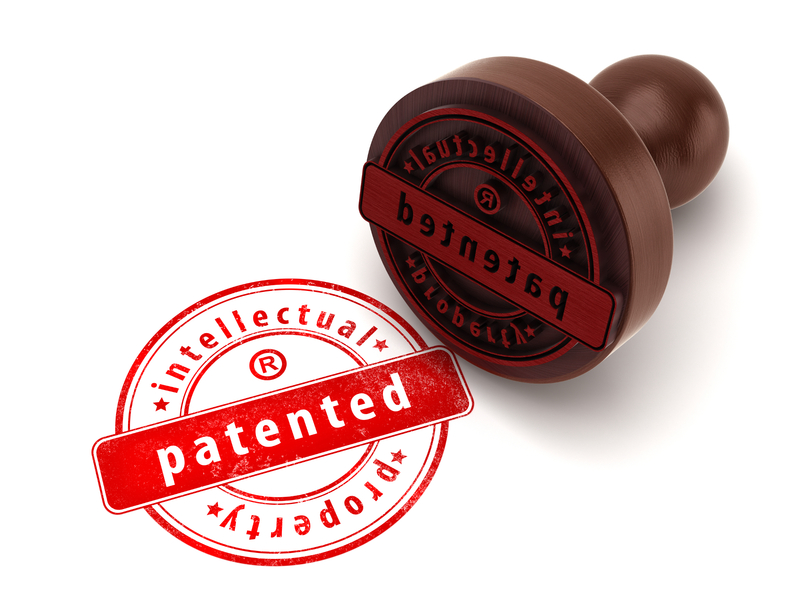 However, the Supreme Court provided little guidance to assist the Federal Circuit in making its determination other than stating that a design patent on a component could allow for damages for the entire product, or not. See generally, id. at *4. We will just have to see what the Federal Circuit does with this case when it returns.